In a surreal fantastical world, a group of renegade time-traveling audio scientists must try to save a town from a malevolent witch who has kidnapped the children and taken them to the mysterious island of Woolley Mountain. 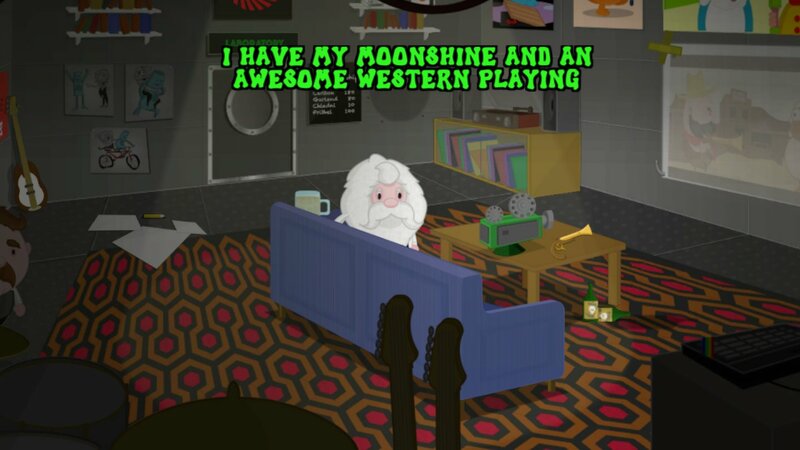 Our coverage wraps up with another Choose-Your-Own-Adventure round-up to suit any gamer's preference. 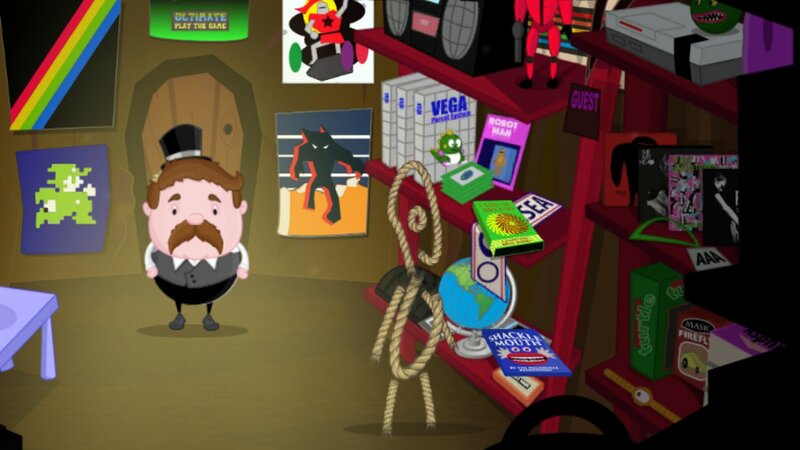 Comic time-traveling adventure available now for download on Windows and Mac. 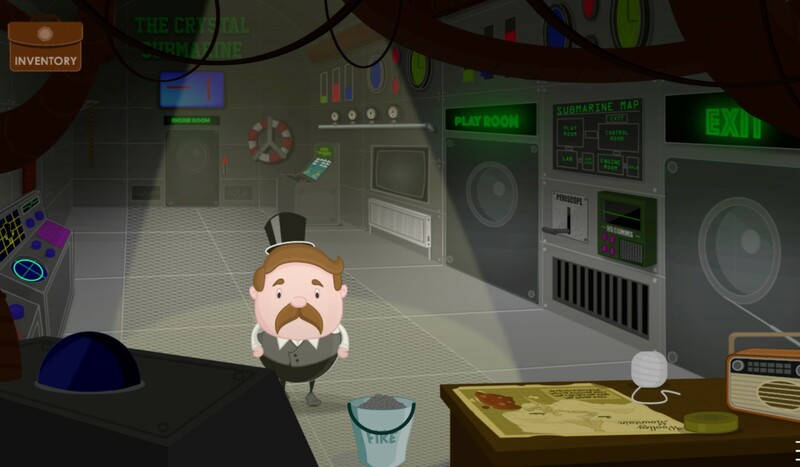 Comic point-and-click time travel adventure coming to Windows, Mac and Switch on April 10th. 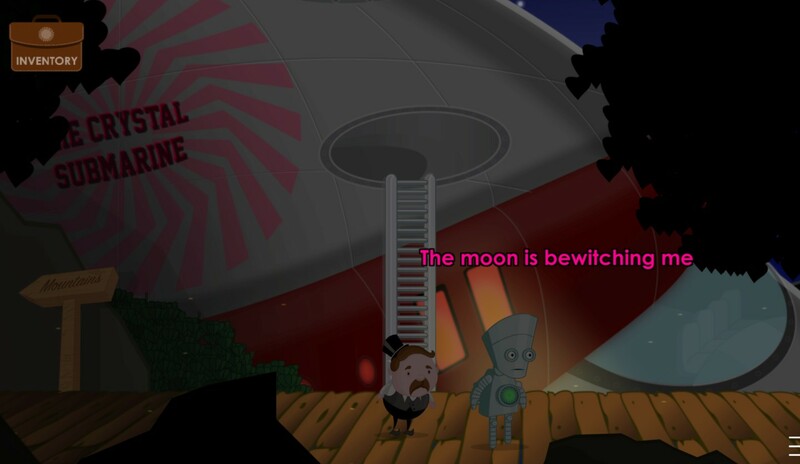 Updated Steam demo available now for comic otherworldly adventure arriving this spring on Windows and Mac. 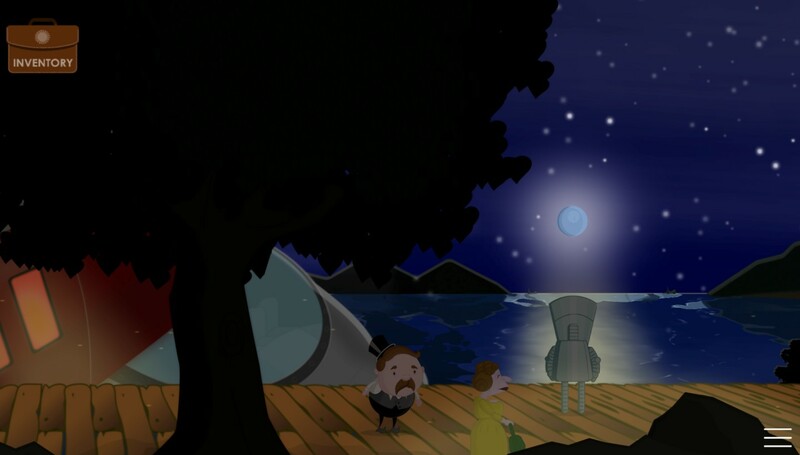 Downloadable sampler of cartoon time-travel adventure available now on Steam. 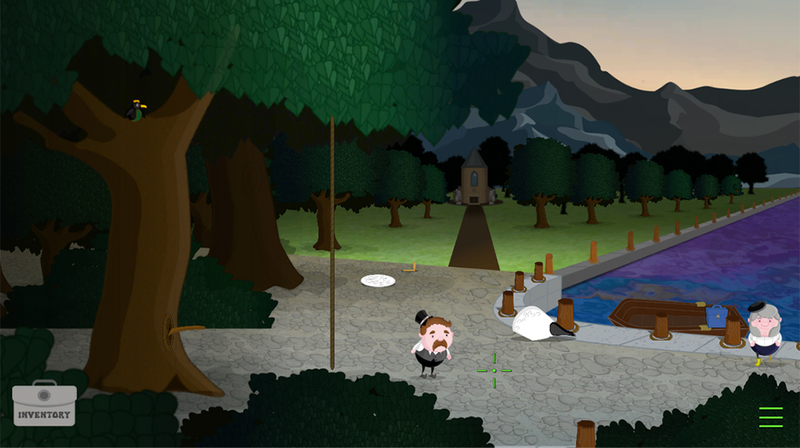 Comic time-traveling fantasy adventure coming to PC and mobiles next summer. Fantastical “otherworldly” adventure on course for October 2017 release. 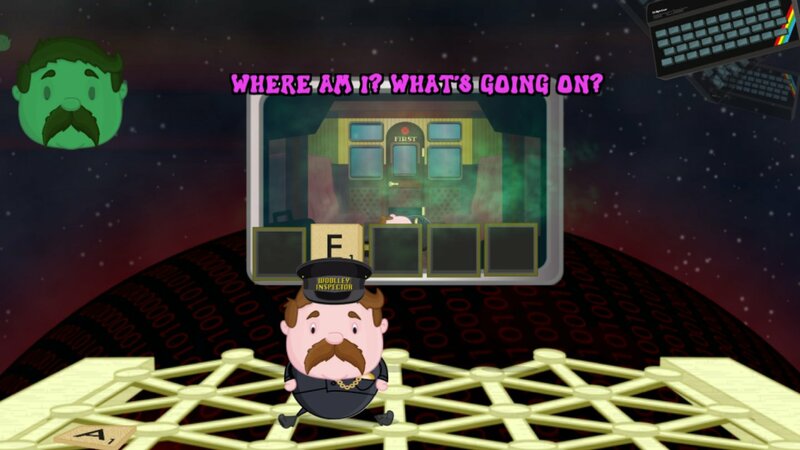 Stuck in The Mystery of Woolley Mountain, or looking for the best way to proceed? 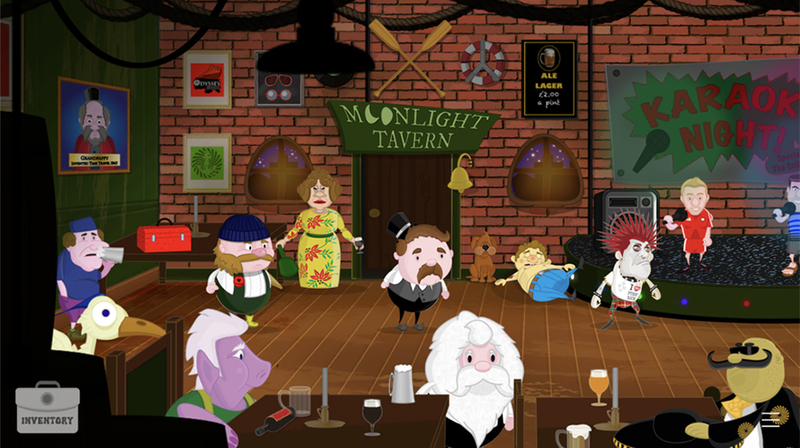 Click below to view our walkthrough for The Mystery of Woolley Mountain and wonder no more! 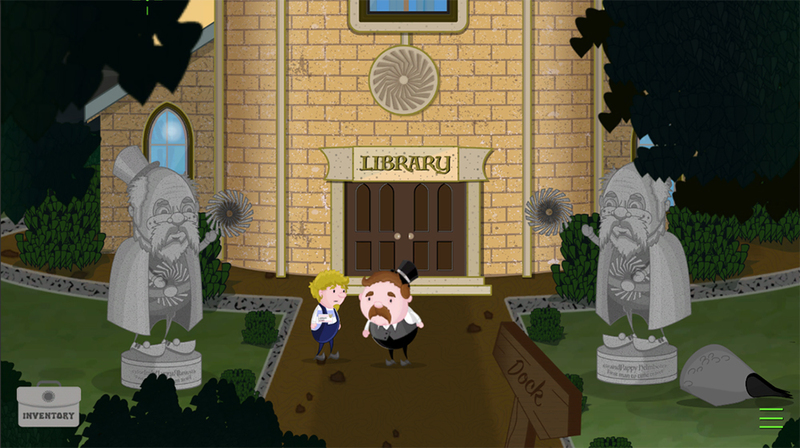 Adventure Games by Lightfoot Bros. 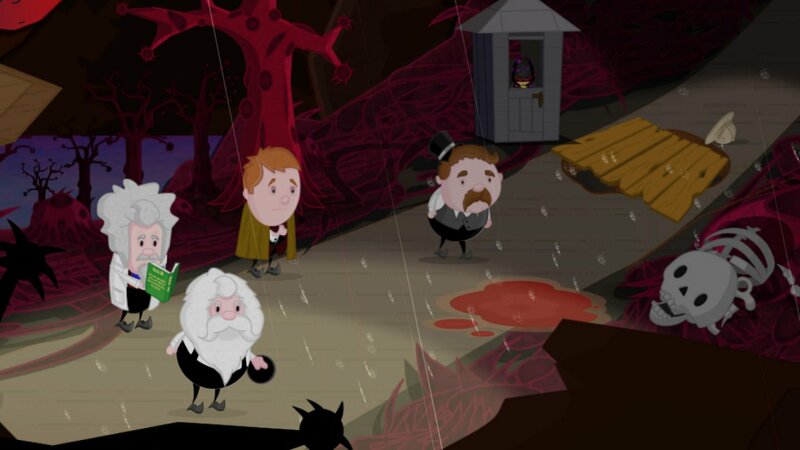 The Mystery of Woolley Mountain is an adventure game, released in 2019 by Lightfoot Bros.. 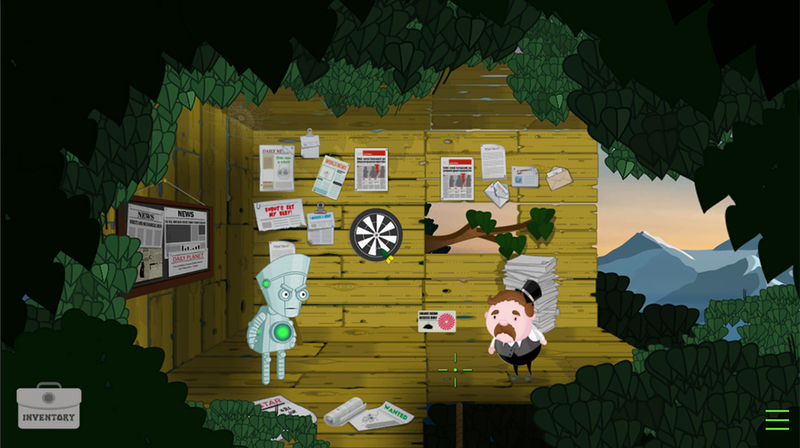 The Mystery of Woolley Mountain has a Stylized art style and uses a Point-and-click control scheme. 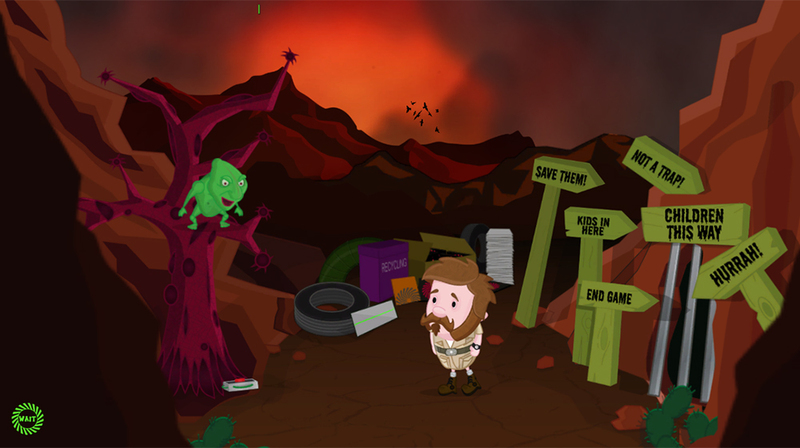 Adventure Gamers have not yet published a review of The Mystery of Woolley Mountain, at this time the community has not provided a rating for The Mystery of Woolley Mountain.